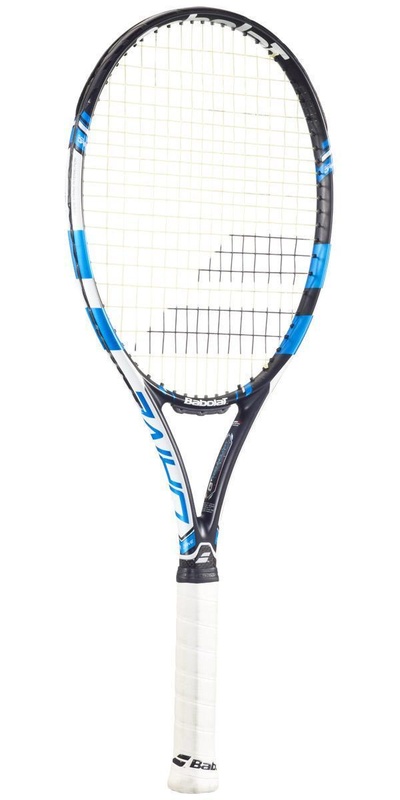 Babolat Pure Drive is extremely popular for its versatile blend of power and control. It has changed the game of tennis more than any other frame in the 2 decades of its existence. The key to its success has always been power with control, as the game evolves to demand more power. The Pure Drive's FSI (Frame String Integration) is one of the biggest advancements in tennis technology. Here, the strings in the sweetspot area, just above the center are arranged in a denser configuration for more control and feel.